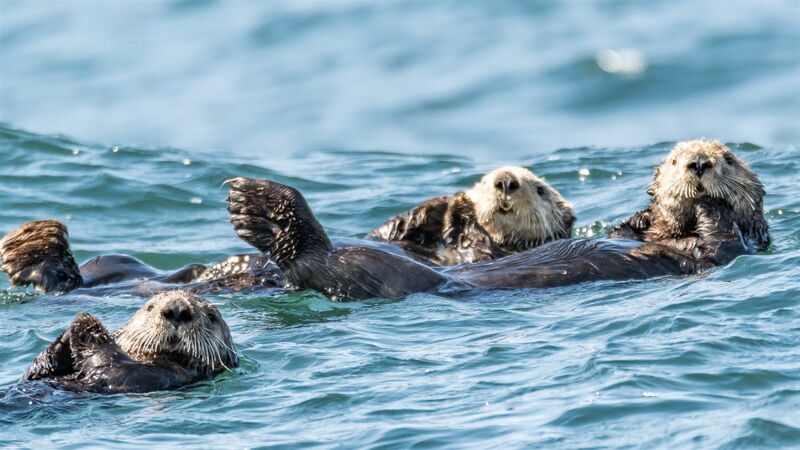 Kayak through spectacular seascapes, surrounded by sea otters and majestic rainforest - Base Camp sea kayaking offers refreshingly diverse options! 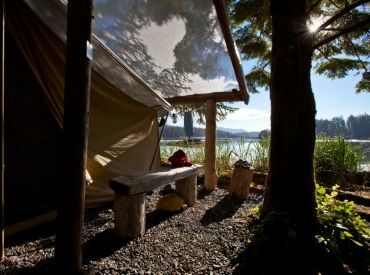 These British Columbia adventure travel experiences showcase Vancouver Island's best sea kayaking with daily outings from our unique Wilderness Retreat Base Camp. 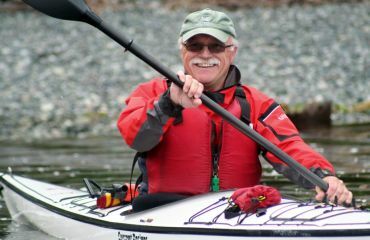 These BC kayaking trips are tailored to your personal interests and abilities. You will experience unmatched camping comforts, delicious healthy meals, endless exploration, learning about local Indigenous culture, rich wildlife, a balance of personal and group time, full days, and plenty of time to relax. Your daily activities make the most of interesting opportunities while balancing individual and group time and space. Each day and week is different - always in good ways. 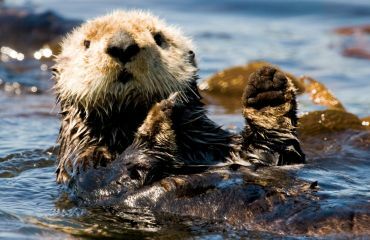 You will likely become hooked, joining one of our many life-long friends who returns summer after summer to kayak with sea otters. Perfect for family vacations, couples, and individuals – join us with a group or on your own! 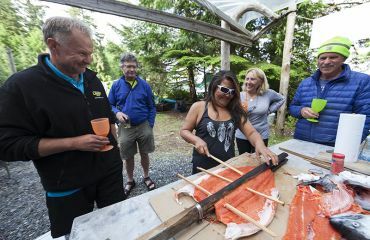 A variety of day trips on a base camp kayaking tour will introduce you to this spectacular coastal home of the fascinating sea otter and the Ka:'yu:'k't'h' (Kyuquot) First Nations people. Whether new to kayaking as part of a family vacation, or a seasoned paddler, the options are plentiful with opportunities to build skills and comfort on the water while finding new limits and curiosities each day. We use a mixed fleet of single and double touring sea kayaks to access serene and spectacular beaches, estuaries, islets, sea otter viewing opportunities, tide pools, interesting geologic features, dramatic shorelines, and enchanting old-growth forest walks. You may even be kayaking with whales! At the end of each day, you'll feel the sensation of having experienced something special without having been too rushed to enjoy the moment.